With cloud computing on a solid growth trajectory, which of the two biggest providers is the best investment: Amazon or Microsoft? Or is Google the smart play? Amazon and Microsoft are the two leading cloud computing providers. Each has great strengths and a huge future. For investors wanting a cloud-related play, the question becomes which one to bet on unless one chooses to bet on both. But Google is also in the game raising the question of whether or not its rare position as an underdog is a reason to bet on its long-term growth. The Street’s Jon Markman breathlessly declares that “while most of the world is arguing about data, privacy and the influence of big technology companies” that the real “players have already moved on.” In a few sentences, he waves away not only a growing anti-monopoly movement, reasonable concerns raised about privacy, without mentioning Facebook, and Apple’s move into services, without mentioning the implications of what happens when Apple goes beyond bundling consumer media options and digs into enterprise services. That’s a lot to wave away in order to position Amazon and Microsoft as the leaders in a race to cloud computing. Especially when they are already understood to be the leaders in cloud computing. Markman correctly notes that the planned implementation of both projects involves an openness in data exchange that is still a relatively new way for enterprise operations to approach such matters. Amazon and Volkswagen are not competitors but Amazon is building something that they want to make available to other companies which might just mean competitors of Volkswagen. Microsoft, on the other hand, is working with actual competitors to build something that would then be available to other competitors. But just as Amazon’s play further positions it as a cloud leader, so too will Microsoft’s willingness to work with competitors strengthen its leading position. Too big to worry about anti-monopoly concerns? Regarding “data privacy and monopolies,” Markman believes that political concerns which are also very much personal concerns are “distractions only.” But there’s no reason to believe that anyone in actual power in these companies thinks that the case. Regardless, Markman believes this too will pass and that it’s the biggest players that will win. That may well be the case but what he seems to be missing is quite obvious. When giants create open systems that benefit competitors they are no longer as vulnerable to monopoly charges. 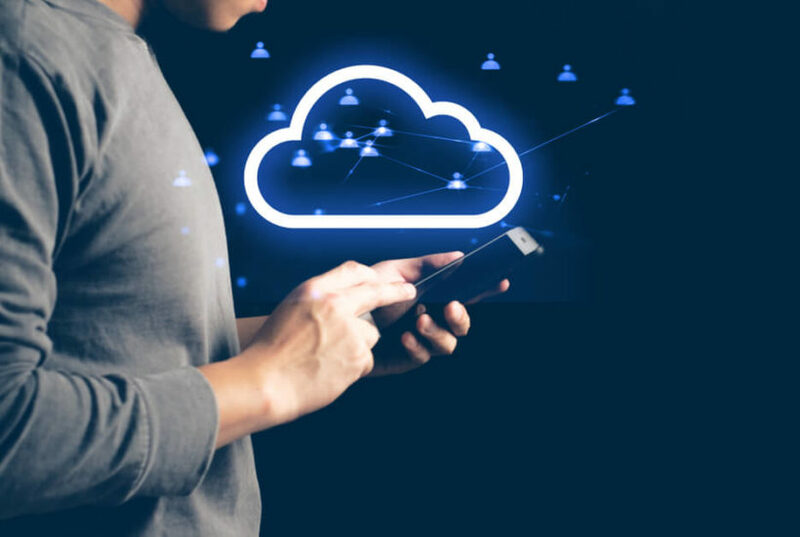 And if they are able to resolve privacy and also security issues by best practices that are actually enabled by cloud computing, then they are suddenly on the right side of technological progress. That’s a big if but, by providing the infrastructure for whatever comes next, Amazon and Microsoft can both benefit whether that infrastructure is driving a new age of privacy or the next stage of an emerging surveillance society. It’s strange to talk about tech giants and the future of privacy and monopolies without talking about Google, a powerful force that is also a target of attacks. 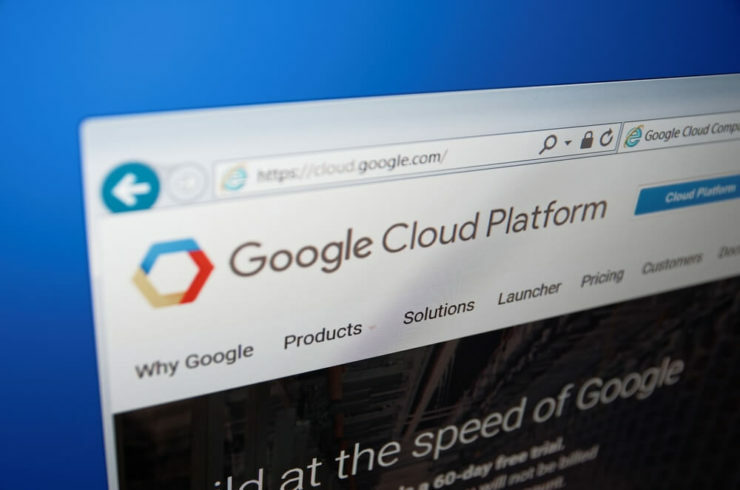 It’s true that Google is struggling to catch up in the push to provide services in the cloud. The company is known for requiring users to do a lot more of the heavy lifting to interface with their cloud services than do either Amazon or Microsoft. On the other hand, Google’s expertise in AI is helping it attract customers who want more than just traditional services in the cloud even though AI may become a political liability for Google quicker than for other companies. Actually, Google is not in the discussion for a lot of reasons beyond being a distant third. The truth is, Google continues to stumble more often than not when it goes beyond its expertise in search and advertising. And the things that make that expertise profitable are exactly the aspects of big tech currently under attack. However social and political issues play out, Amazon and Microsoft are killing it with cloud services and it is their game to lose.